You should be aware of where the breaker box in your house is located. This is the central grid where all the wiring comes together. Through this box, the wires are then dispersed throughout the various parts of your home. A lot of good electrical safety comes down to the quality of this box, so be aware of all the dangers. Take precautionary actions when appropriate so that you continue getting sufficient electricity running throughout your home. 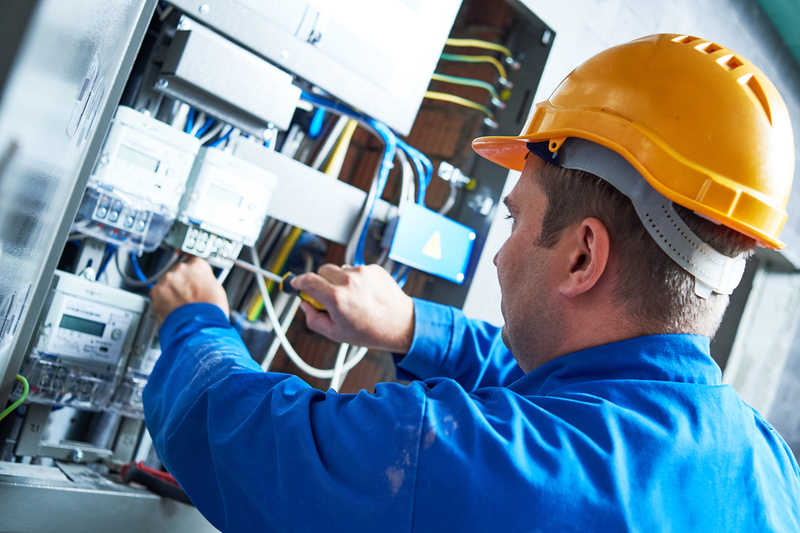 When your business needs its electrical system fixed, you want to be certain you are hiring a commercial electrician instead of a residential one. 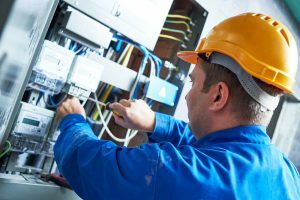 While electricians are capable of fixing problems and keeping your company running, they can also save you quite a bit of money if you know what to ask about. If you are interested on receiving some big savings on your company’s power bills, then you need to ask about energy efficient fixtures. 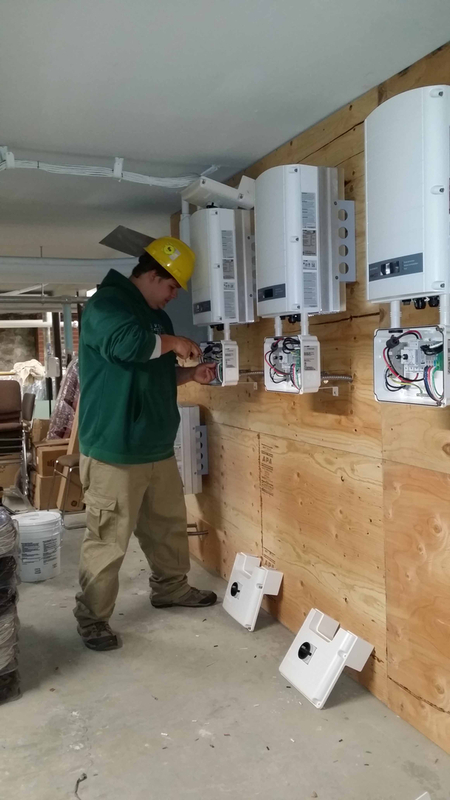 Business owners have a lot to consider in running their business, and a big part of that is electrical maintenance in the building. Balancing safety, functionality, and costs is already a lot to consider, and doubly so for commercial buildings. 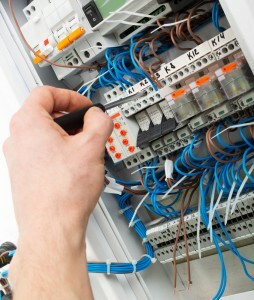 Fortunately, hiring a commercial electrician can offer much-needed relief and help save money for your business. It is vital to understand the difference between electrical wiring for commercial buildings and residential ones. 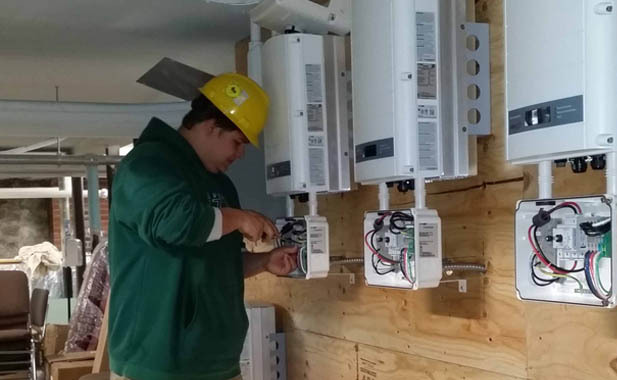 When you need work done on your residential house, you want to make sure you hire an electrician who is experienced with that kind of work. The reason is that the two types of wiring have some substantial differences. The odds of lightning striking a single person are astronomically low. However, there is a much greater possibility that lightning will strike a building, and that includes your residential home. 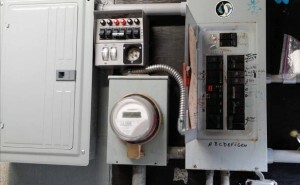 A single strike can result in your house’s electrical system breaking down and overloading. It can be a wise investment to get a lightning protection system installed to protect your home. 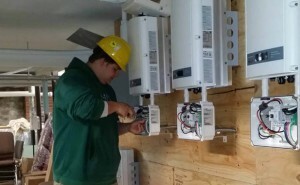 You always want to be able to depend on your home’s electrical system. When something seems amiss, you want to hire a professional contract. 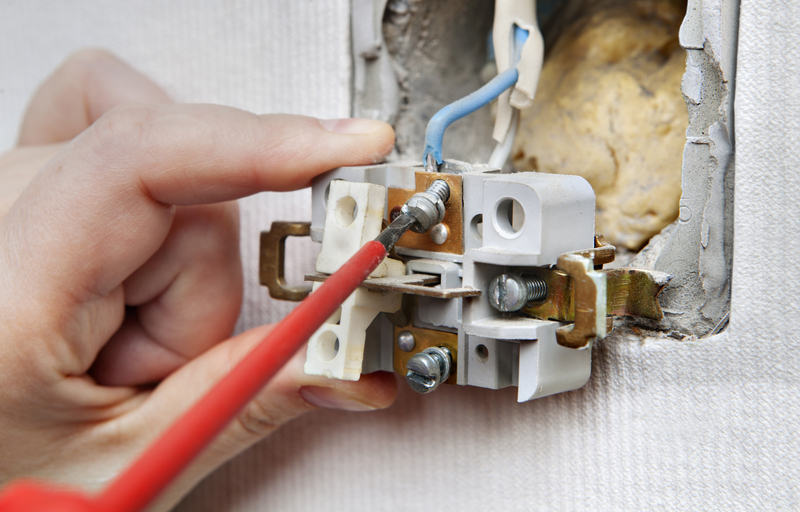 You never want to attempt any wiring work on your own because you could end up getting injured. 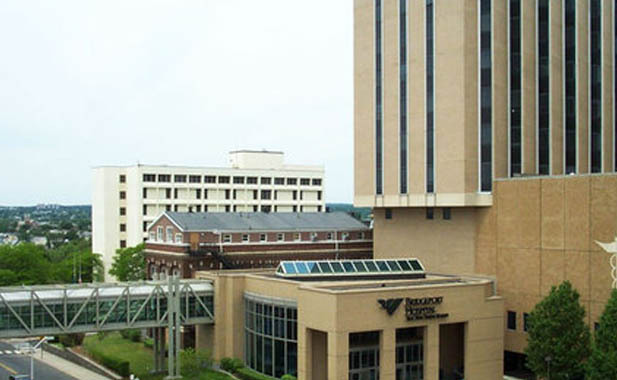 However, it can be difficult to ascertain when exactly to call in the experts. 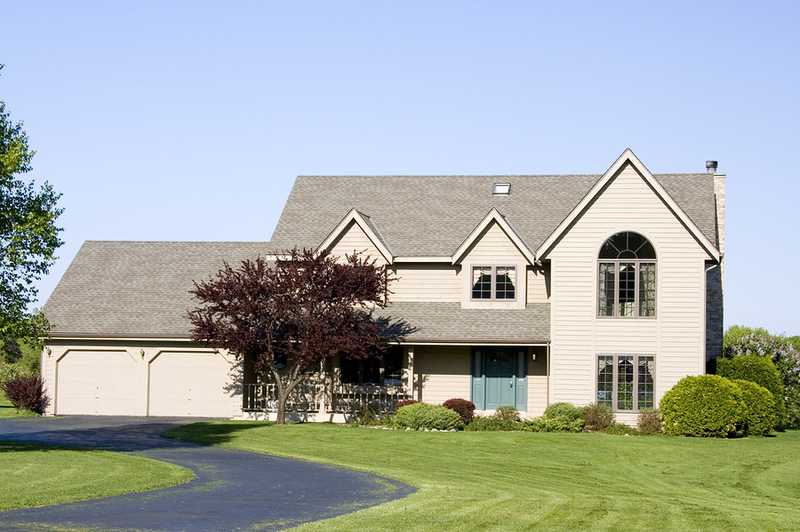 Here are the best times to get a contractor to visit your household. When there are issues with your house’s thermostat, you want to contact an electrician. You will notice when something has broken with the thermostat because you will try to alter the temperature of your home’s HVAC system, and nothing will apparently change. You do not want to fix a thermostat on your own because you could end up doing more harm than good. 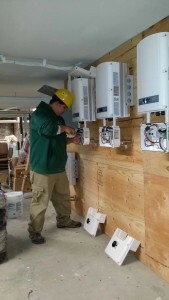 Residential and commercial problems should not always be handled by the same electrician. The person you call for at home repairs isn’t always the same person that you’re going to call when you have a problem at your company. 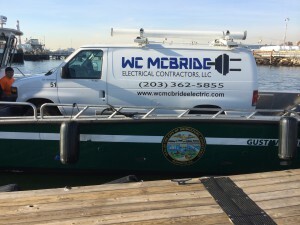 A lot of people don’t seem to know that you need someone who is an expert in commercial electrical to deal with business needs rather than someone who specializes in residential work. If you own a business, then you have probably heard about the importance of commercial electrical. 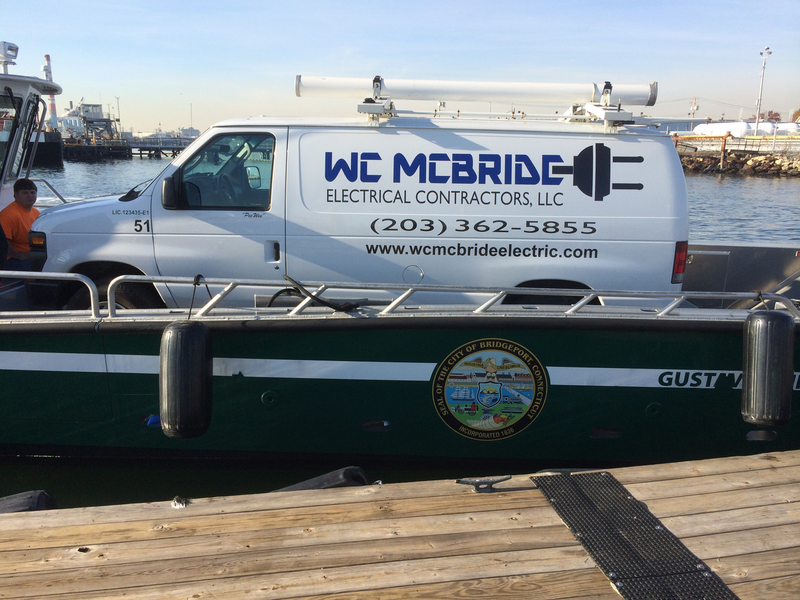 You have to make sure that your electrical work is maintained and if you ever do need repairs that it can be taken care of. How do you choose an electricity provider, however? If you aren’t sure of the answer, these 8 things to consider may help you out. Storms can pose severe electrical safety hazards, especially during heavy rains and floods. Since electricity flows through impure water, you need to be extra cautious inside and outside of your home to avoid personal injury.